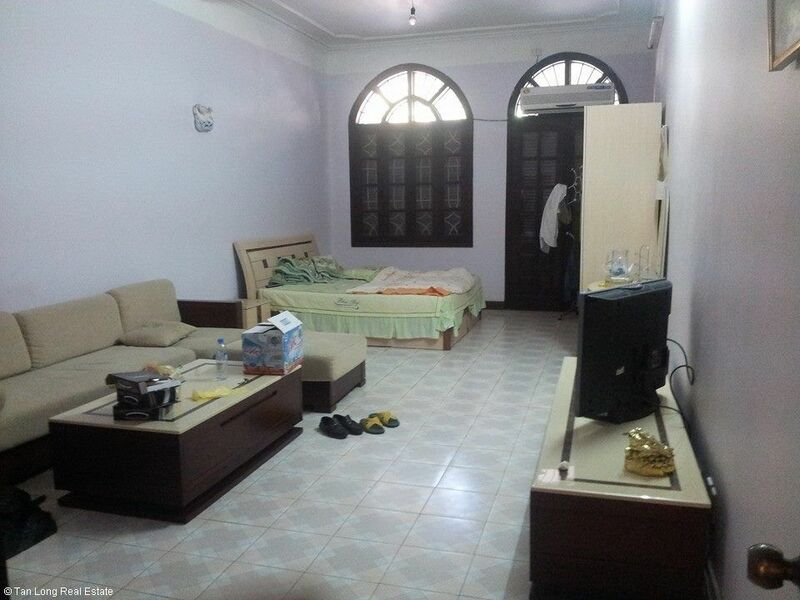 Large unfurnished three-floor house in Da nang str. 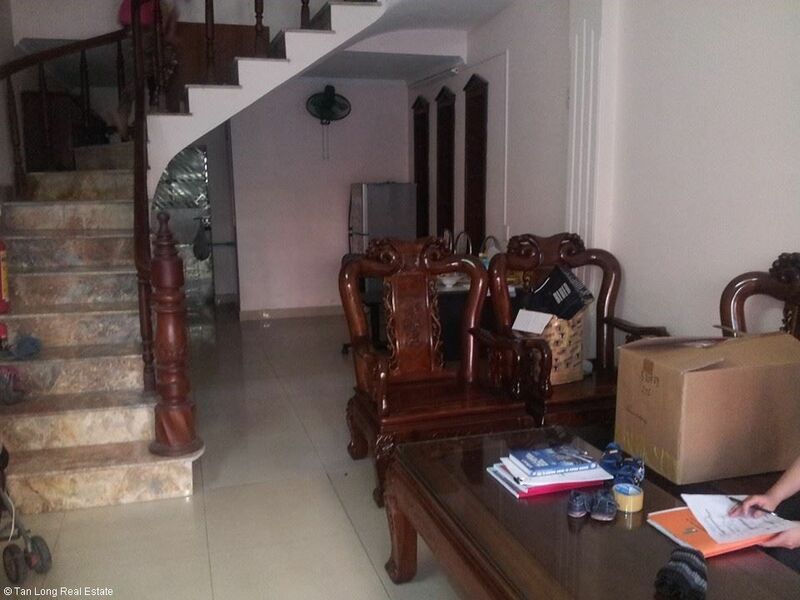 House with 4 bedrooms for rent in Van Cao str. 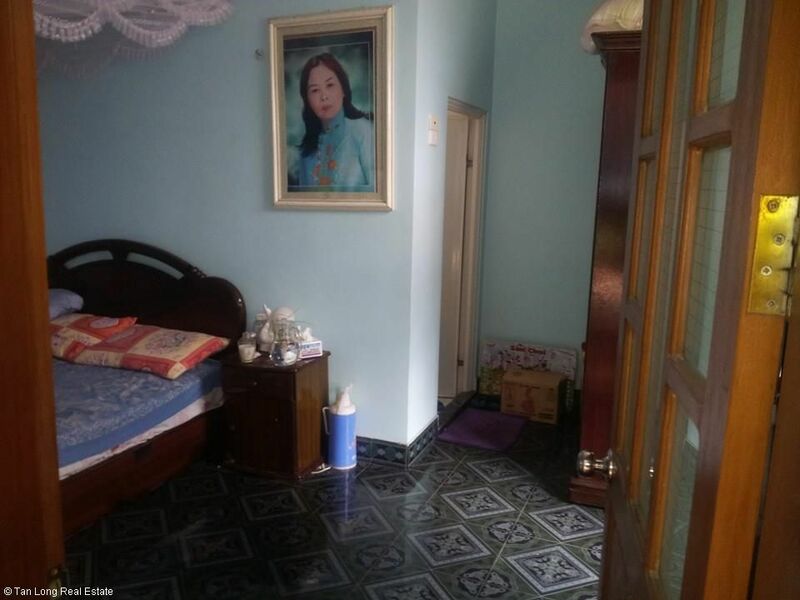 Large three-floor house with 4 bedrooms near An Bien lake, Lach Tray str. 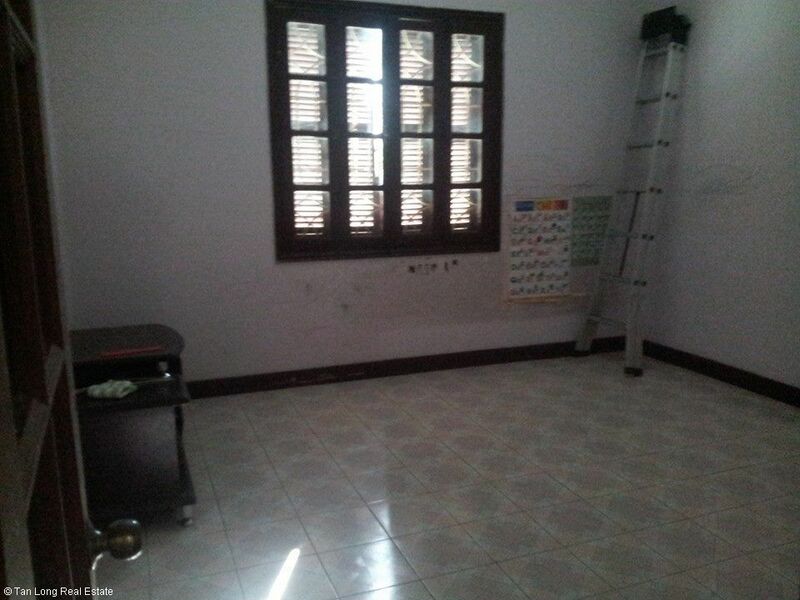 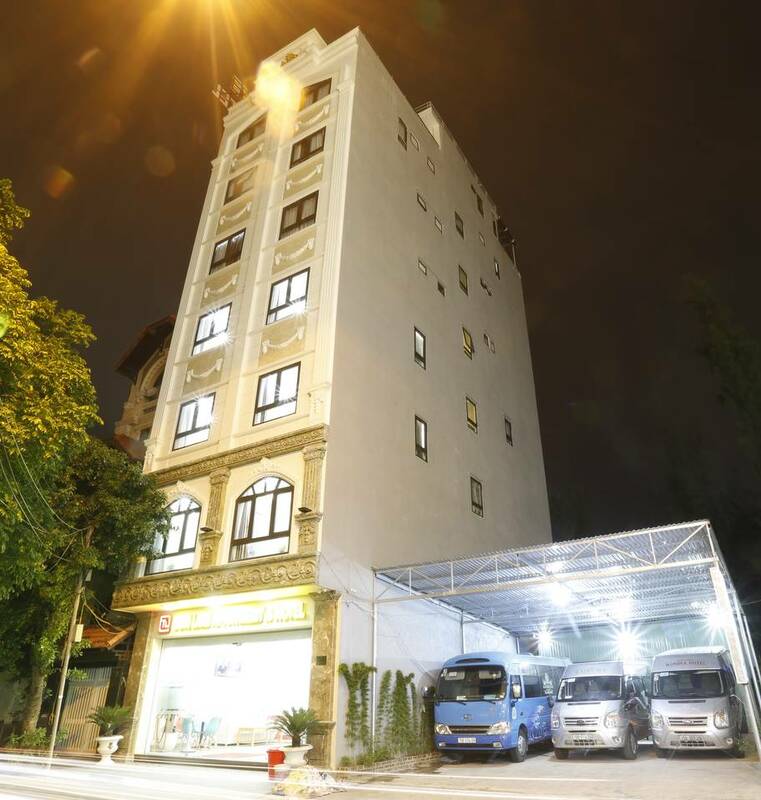 Commercial space with area of 50 sq m for rent in major street in Ngo Quyen str. 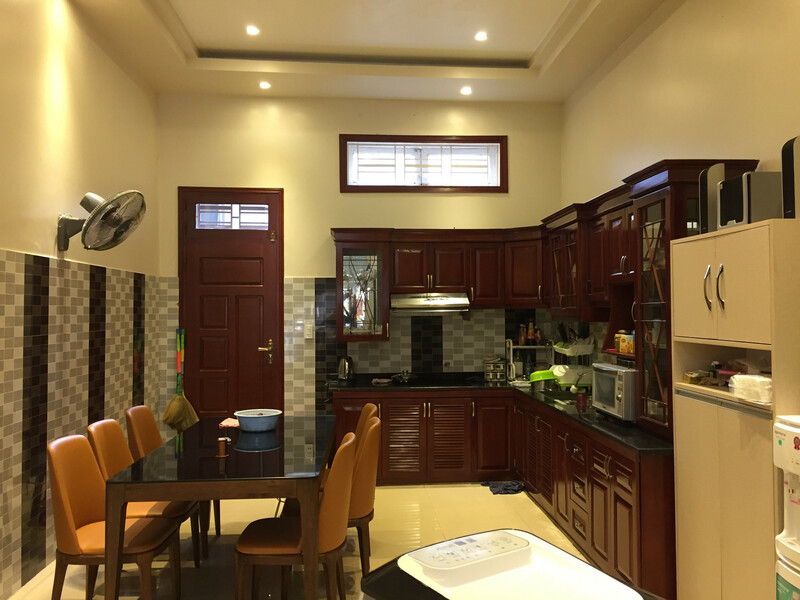 House with 3 floors for rent near Van Cao str. 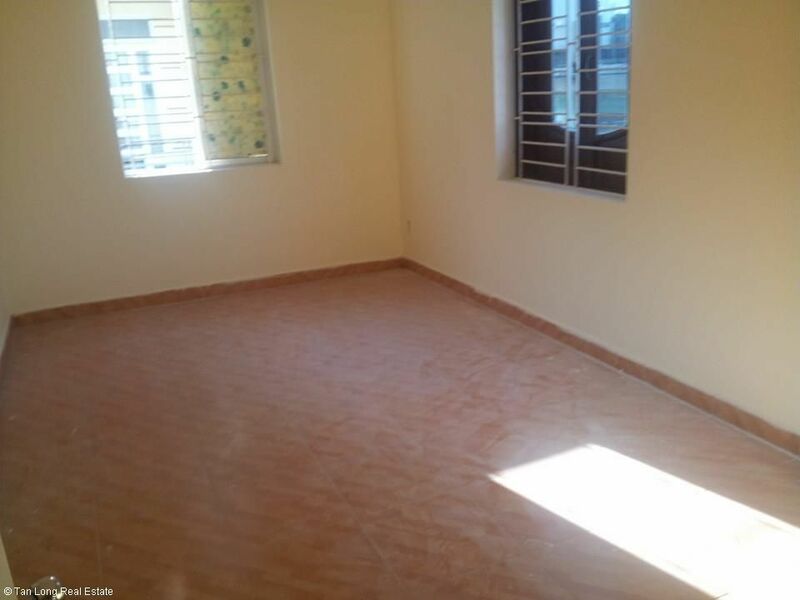 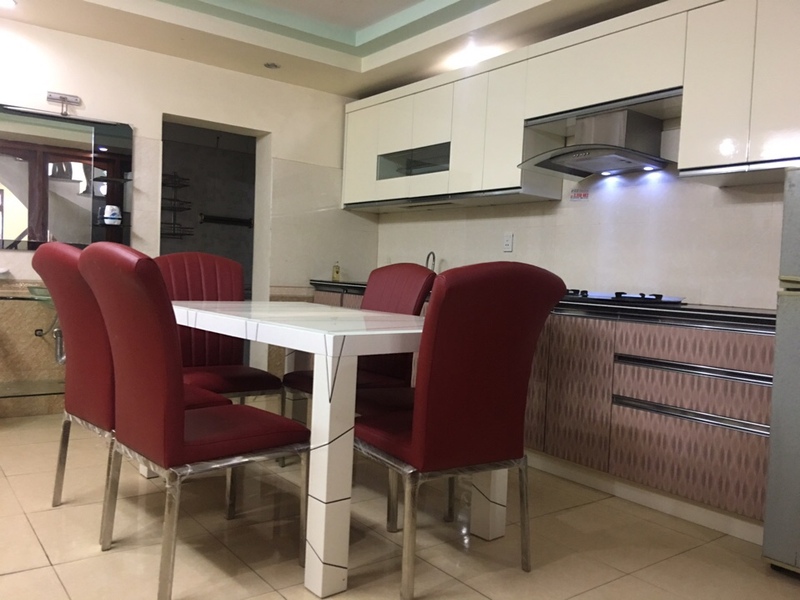 Fully Furnished House with 3 bedrooms in Van Cao st.